You love the fact that our city has a public bike service but you despair at the current reality that cyclists in Madrid face. 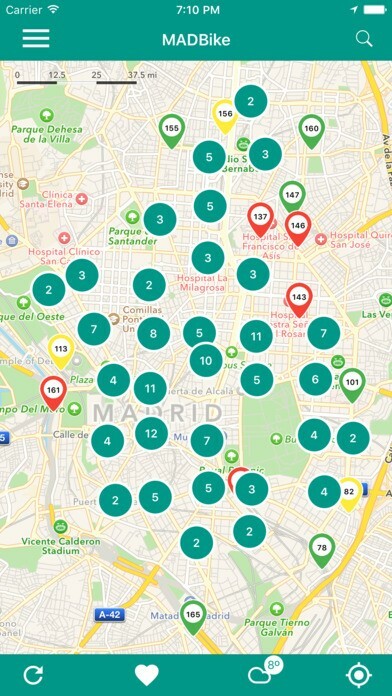 The app that the city of Madrid created does not live up to what we had hoped for, aesthetically or functionally, and that’s why we’ve created MADBike. 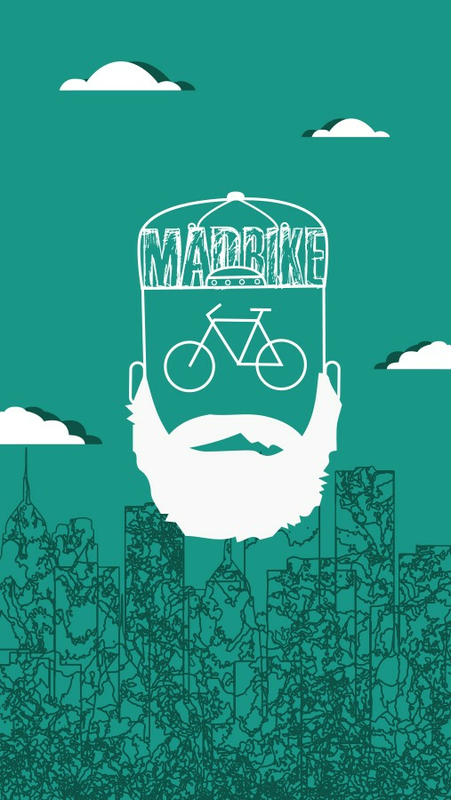 MADBike is simply a test of the following concept: Can you imagine if the BiciMAD app had its own style, was easy and intuitive, and had an awesome design? And that’s exactly what we do. We haven’t used all of the tools and functions from the original app, for fear of legal repercussions, but using your feedback we want to analyse how our app is used and continue to improve on it. With your help, we’ll do everything in our control to make positive changes. The data that we use belongs to BiciMAD and we respect its platform greatly. The data usage from one of our users is equal to that of a BiciMAD user. We are fighting for a better Open Data, but this isn’t possible just yet. For a Madrid on wheels!